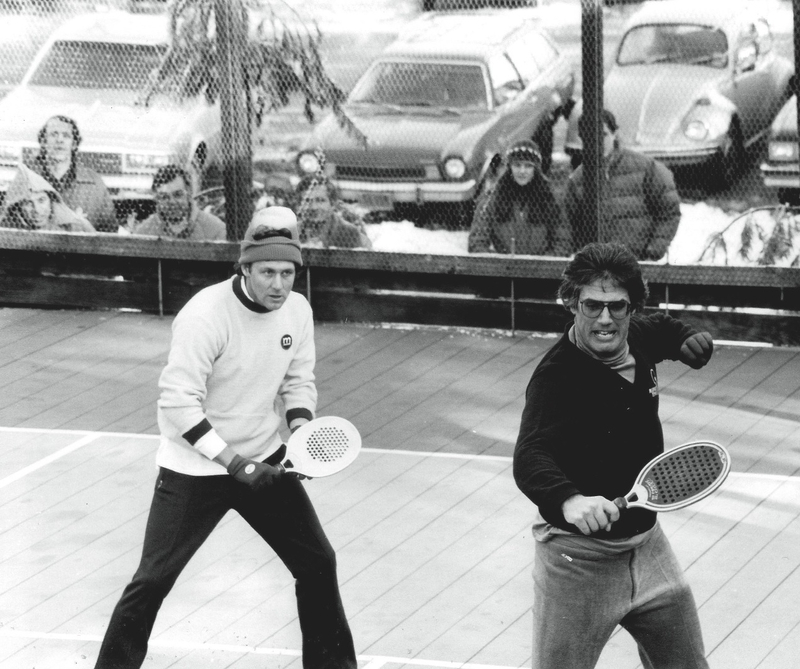 Douglas S. (Doug) Russell was an outstanding player, a long time paddle professional, a teacher, an entrepreneur, an author and an ambassador who helped the sport expand throughout the country in the 1970s, 80s, and 90s. His excellence in play, and leadership in promoting and teaching the sport of platform tennis, set him apart. 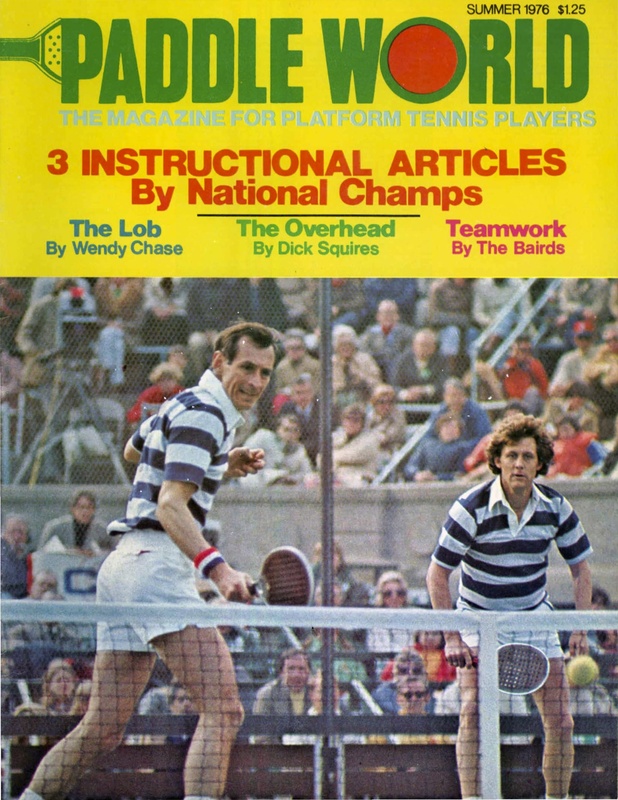 Highlights of Russell’s career include winning the 1976 Tribuno World Championships at Forest Hills, with partner Gordon Gray; the Mixed Nationals with Hilary Hilton in 1977, and 1979-1982; and the Men’s National, with Clark Graebner, in 1979, and with Bob Kleinert in 1984. 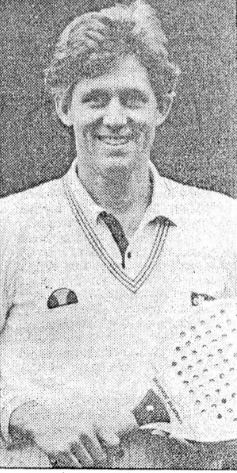 He was also a finalist in the Men’s Nationals in 1977 and 1982-1983, and 1985, and in the Mixed in 1978. 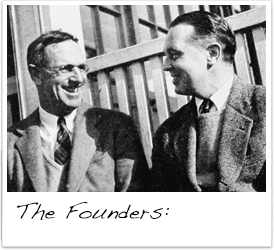 In addition to his impressive achievements on the court, Doug was instrumental in persuading the APTA to re-activate the Men’s Singles Championship, which had not been played since 1937. Fittingly, Doug proceeded to win this event five times between 1980 and 1987. On graduating to the “senior” circuit, Russell continued his dominance in National events, Teaming with Hank Irvine, he won the 55+ Nationals in 2001 and 2003, the 60+ Nationals in 2004-2006, and the 65+ in 2009. 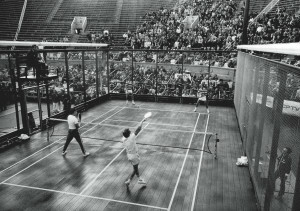 After graduating from the University of Georgia in 1966 as a top player and captain of the tennis team, Russell soon settled in New York City. During his peak playing years, he was flamboyant and an innovator on the court, whether it was his bell-bottom pants, his between the leg shots, his reverse spin overheads, or his meditating during the crossover. Doug was, and still is, one of the most graceful and stylish players in platform tennis. He was a master of the drop shot and one of the finest volleyers and lobbers in the game. 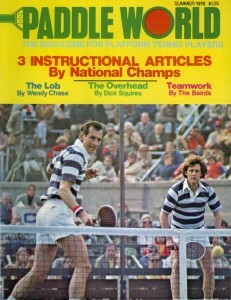 During the mid-seventies, Russell also took on a new role—entrepreneur and one of the game’s first paddle professionals. 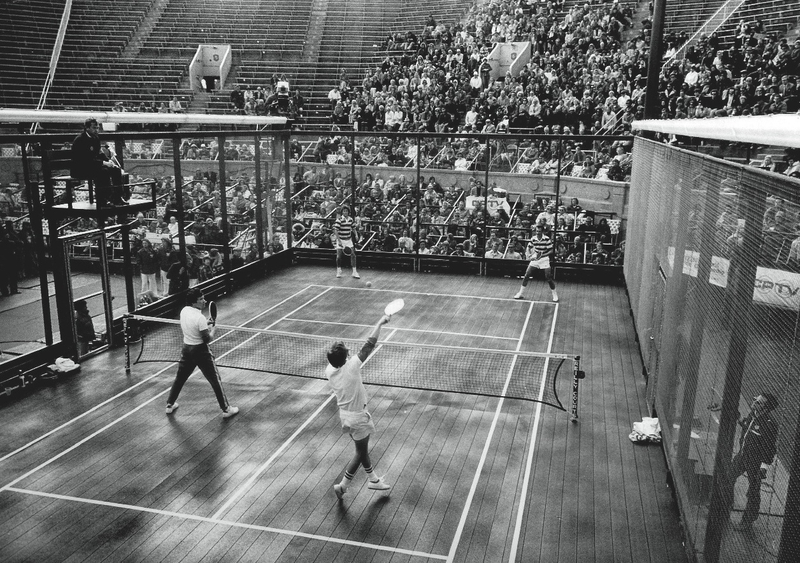 He ran the Manhattan Platform Tennis Club, of which he was a part owner, and The Apple Platform Tennis Club. Doug had his own autograph paddle with Marcraft, the first by any athlete in our sport. 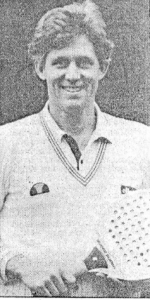 He also authored a book on platform tennis, as well as numerous articles, gave many exhibitions all over the country, and was instrumental in starting the Professional Platform Tennis Teaching Association. Doug Russell and Clark Graebner compete in an early round of the 1979 Men’s Nationals at Westchester Country Club. They went on to win.